jsou tu nějaké novinky, možná by bylo dobré je dát na web OK2KKW. HB9Q a DL7APV. Všechna spojení jen s 60 W v anténě. s Berndem DL7APV v době, kdy Měsíc byl blízko Perigea. naše hobby zajímavým pro každého. => Nic nemůže Bernda v těchto dnech zastavit ..
=> a Yagi antény a některé detaily udělaných EME QRPP QSO. there is some news maybe good for putting onto the OK2KKW web. 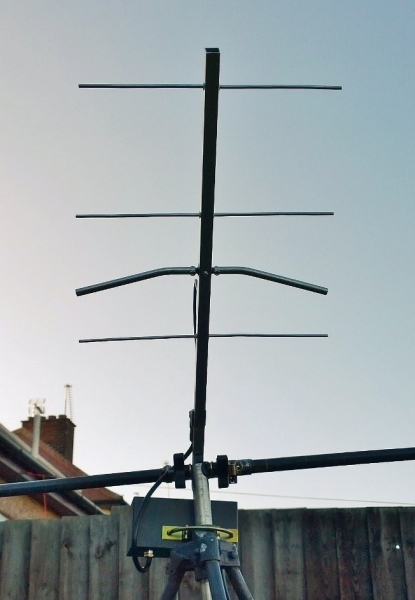 M0ABA, Thomas as operator at MX0CNS did a number of small, smaller, even smaller single Yagi QRPP QSO's with 70 cm big guns as HB9Q and DL7APV. All with just 60 W at the feed. Finally a GTV 70-4m with only 337 mm electrical boom length. EIRP for this was ~ 500 W only. Result 1 QSO with Bernd, DL7APV with Moon close to Perigaeum. 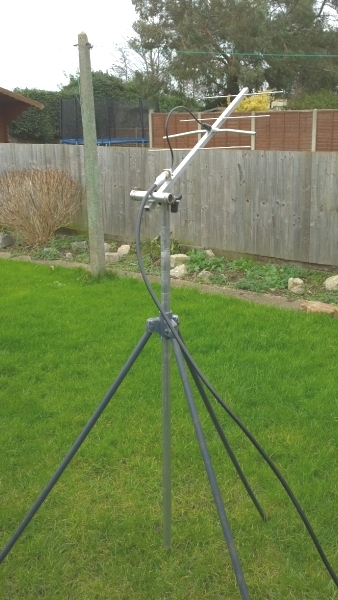 Thomas wants to demonstrate that everybody can have a go and try and test small station EME to help make our hobby more interesting to everyone. => Nothing can stop Bernd these days ..
=> and the Yagis and some details abt. the EME QRPP QSOs done.